​We Service the Northern and Eastern Suburbs of Melbourne Only. 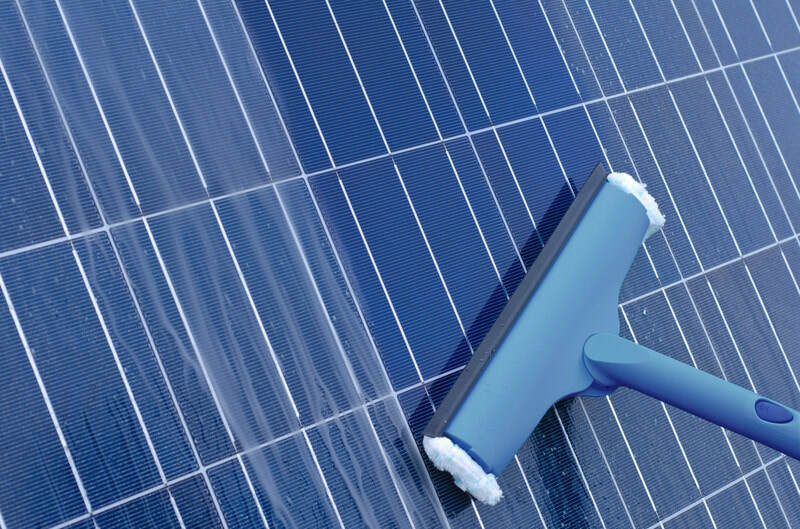 We will attend your home to clean and inspect your solar panel array system on your roof. We check all wiring connections at the control isolators, panels and inverter. We provide a detailed explanation of the system output and go thru your electricity retailer bill with you. If there are any anomalies we will inform you of what needs attention. 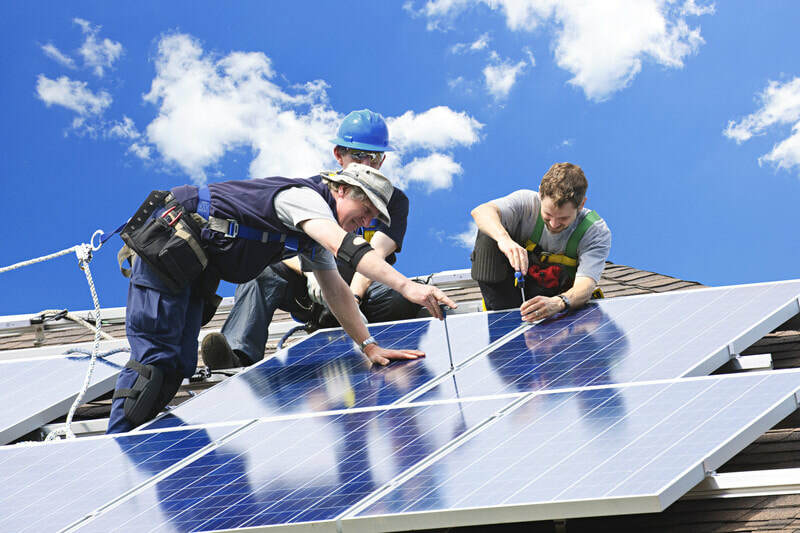 We also Repair, Relocate or Remove your Solar Array Systems. Inverter Replacement or Upgrade. Our Recommended Inverters come with a 10 Year Warranty. Highest in the Business. Solar Faults. If you find that your system is not outputting what it used to, we will identify and repair the fault. We can upgrade your system, add more panels, relocate (due to an extension for eg.) or remove the panels entirely. ​We all know that it is possible to ​Generate green electricity from sunlight by using solar panels. Cut your electricity bills. Sunlight is free, so once you've paid for the initial installation, your electricity costs will be reduced during the day - all day, everyday. Cut your carbon footprint. Solar electricity is green renewable energy and doesn't release any harmful carbon dioxide or other pollutants into the atmosphere. A 4.00Kw system will generate around 5 Megawatt hours of electricity a year in Melbourne – This will cover the majority of the power consumed by an average household throughout the year. It will also save over two tonnes of carbon dioxide every year from being released into the atmosphere. The average domestic solar PV system is approximately 4.00Kw and the average payback time is approximately 5 years. We only use and supply 'A' Class panels which come with a 25 year manufactures warranty. All of our Inverter Manufactures warranties come with a full 5 year (expandable to10 year warranty). Our Workmanship Warranty is also 10 years. We also return to service the system at no charge after the first 12 months. A full Solar Service of your complete Solar Panel Rooftop Array, which includes cleaning, safety check and full report start from $145 + gst. We Service and maintain your Solar Array System and provide written reports on performance.